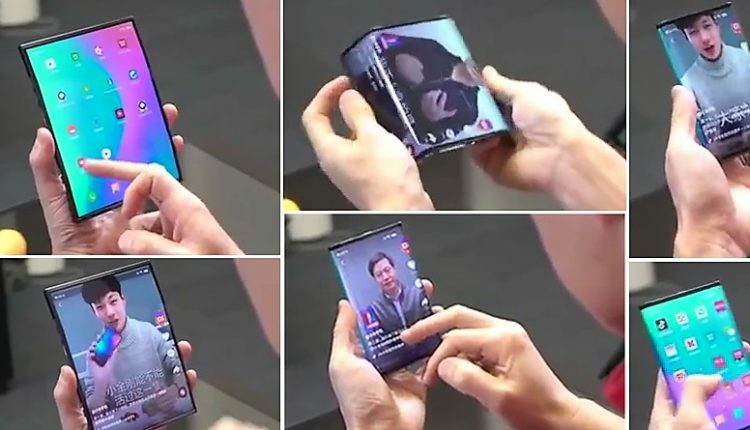 Xiaomi’s co-founder and president Bin Lin recently uploaded the video clip of a foldable smartphone on the social media channels. The tablet-inspired device comes with twin folding mechanism and becomes the first smartphone around the globe to have this feature. The huge screen is divided into three sections as the left and right side perfectly fits the back and allow Bin Lin to use the same as a normal phone. Soon as the first fold of the display happens, the resolution is switched from a horizontal tablet size to the vertical phone size ratio. The video shifts into the compact section of the screen. The camera angle is switched between the video, hiding the mechanism that underpins the phablet-sized screen. However, the folding pattern is now official for all the modern smartphone lovers. The missing details like camera placement and speaker adjustment will only be official after the brand teases the phone on their official product channel. It seems like a working prototype as Bin Lin was seen touching the device for instructions. Xiaomi is known to offer class-leading innovation in their phones and their Mi Mix 3 was the first phone to use the magnetic slider technology to hide the notch from the display. As the brand has no tentative period for the prototype launch, getting the same before 2020 seems impossible at the moment. 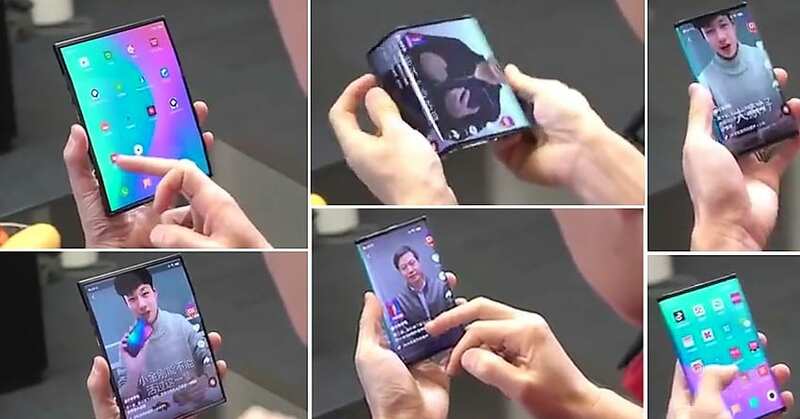 The gadget collectors will love to know that other brands like Samsung will also launch foldable smartphones around the segment. However, most devices were seen with a hinge mechanism in the middle, leaving the screen divided into two equal portions at once. The flagship Xiaomi Mi Mix 3 is yet to launch in India while the buyers can have their remaining lineup of products with impressive offers from both the brand as well as partner banks.